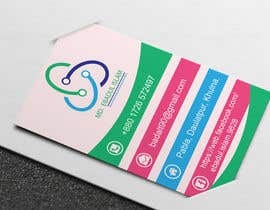 I have logo already. 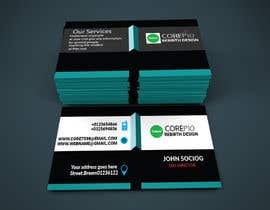 Would like a simple and creative design with no color [login to view URL] design have to be good looking. 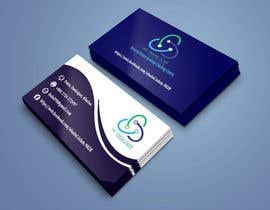 The logo can be 3D or 2D. 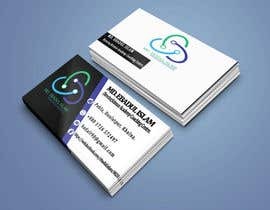 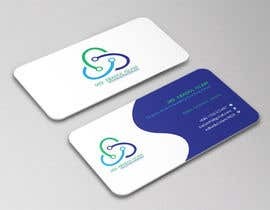 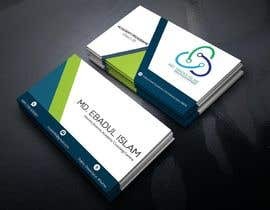 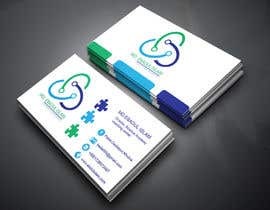 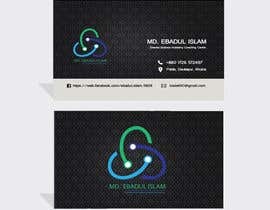 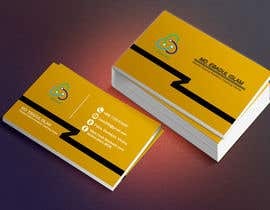 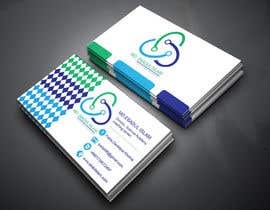 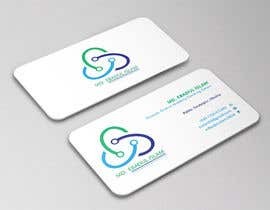 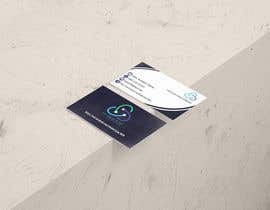 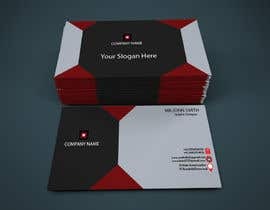 Business card can be 1 sided or 2 sided that is better. 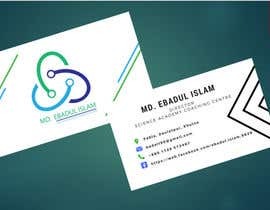 Title : Director,Science Academy Coaching Centre. 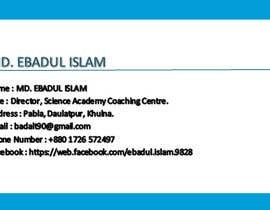 Address : Pabla, Daulatpur, Khulna.